Thank you for the business in 2018. Come see us in the Fall. 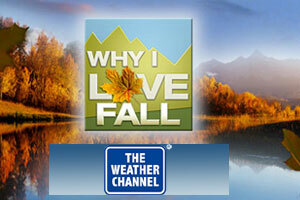 Bring the family out for a wagon ride and apples this Fall in the beautiful mountains of Ellijay, Ga.
Fall Festivals, Cabin Rentals, Places to Eat, Zip Lines, Parks, Biking, Hiking, Tubing, Whitewater Rafting, Outdoor activities in North Georgia. During peak tourist times, additional parking is available below in the hay field. 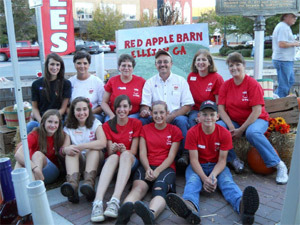 FlipKey by Trip Advisor names Red Apple Barn the top place to pick apples in Georgia!